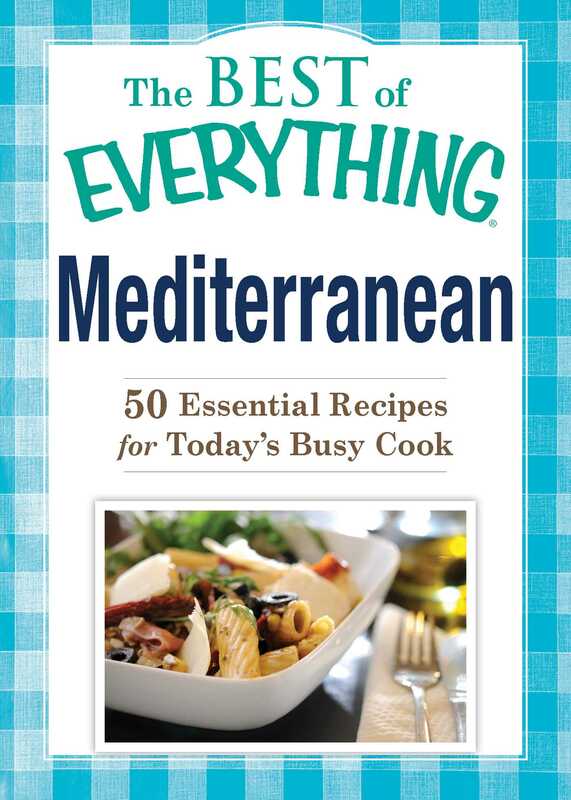 Everything® cookbooks are a popular choice for home cooks looking for fresh, original recipes that only taste like you’ve spent all day in the kitchen. We’ve collected fifty of the tastiest recipes from across the Mediterranean. Here’s all you need to get started making mouthwatering dishes like Vegetable Pita with Feta Cheese or Grilled Jumbo Shrimp.